June is Italian Heritage Month and Aboriginal Culture Month. This week, drums from many countries start vibrating in Woodbine Park, inspiring us all to dance. 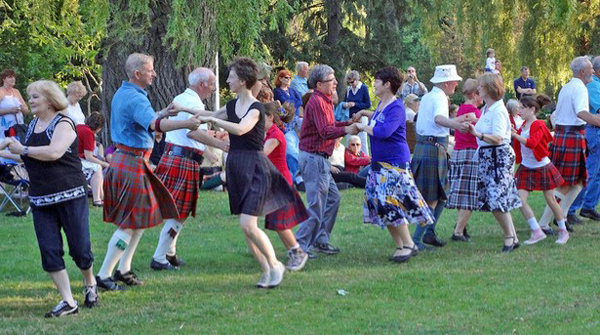 Save your Tuesday evenings for Scottish country dances that you can join. (Queen Elizabeth is patron but she won’t be there.) 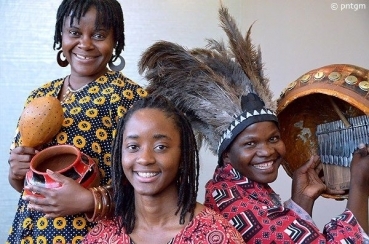 Head to Yonge-Dundas Square for a South Asian music festival, and lunchtime songs from Zimbabwe-born Nhapitapi. Portugal Week continues – probably the longest national “week” in Toronto.These are some of the many stimulating and inexpensive events in multicultural Toronto this week and even this month. Many of them are free. 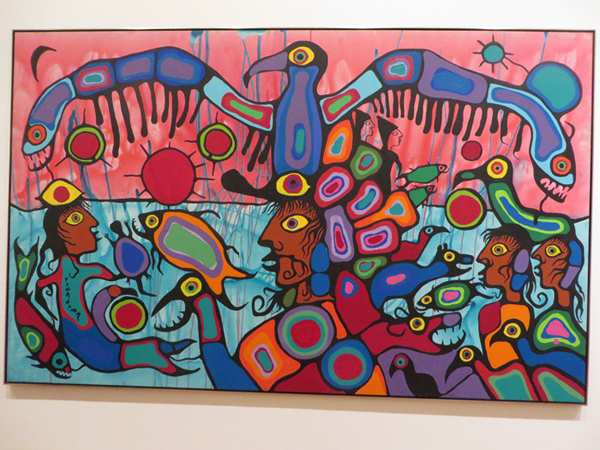 Painting by Norval Morrisseau – National Gallery of Canada. Italy: Italian Heritage Month. 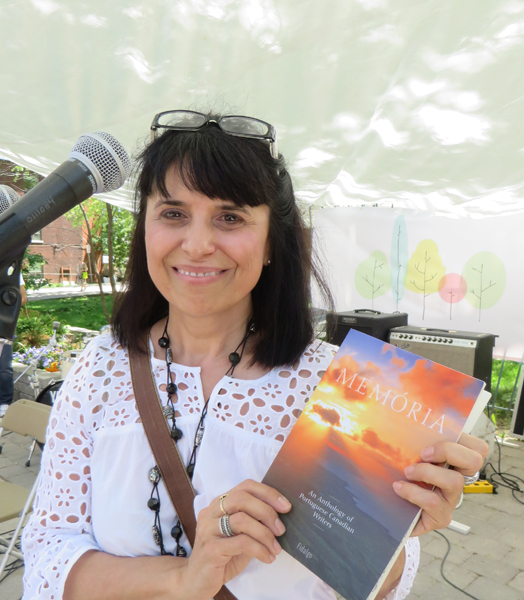 For list of events in Toronto and area: https://www.italianheritagecanada.com and also the website of the Istituto Italiano di Cultura: http://www.iictoronto.esteri.it/iic_toronto/en/. 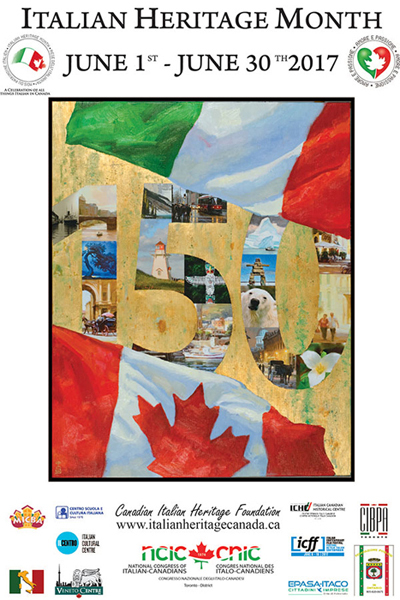 Poster from Italian Heritage Month website. Japan. 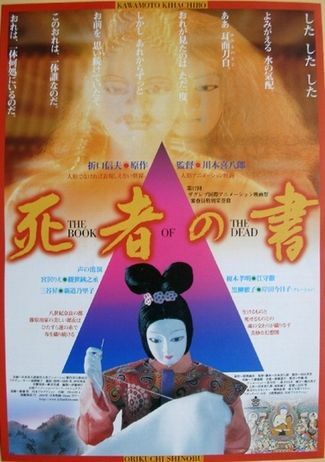 Film: Book of the Dead. June 2. 6:30pm. Free but RSVP required at http://www.jftor.org . 2005 animated film of the 1939 Japanese classical novel by Shinobu Origuchi. Artist talk: http://www.japantimes.co.jp/culture/2017/04/15/books/book-reviews/book-dead-first-complete-translation-shinobu-orikuchis-classic/#.WQ8CMNQrJko . Japan Foundation, 2 Bloor Street East, Suite 300. The afterlife fascinates many of us. Tibet and Egypt as well as Japan all have produced their own “The Book of the Dead.” Ancient Chinese believed in marriages between the living and the dead. Mexico celebrates its “Day of the Dead.” Japan’s novel is of the love between a noblewoman and a ghost in eighth-century Japan. — Ruth. Korea. Dano Spring Festival. Alas, this popular annual festival usually held the first week in June at Christie Park will not make an appearance this year. Multicultural. Jamaica, Korea, Japan, China, Guinea, Burkina Faso, Trinidad and Tobago, etc. Muhtadi Drumming Festival. Canada-Our Home On Native Land. 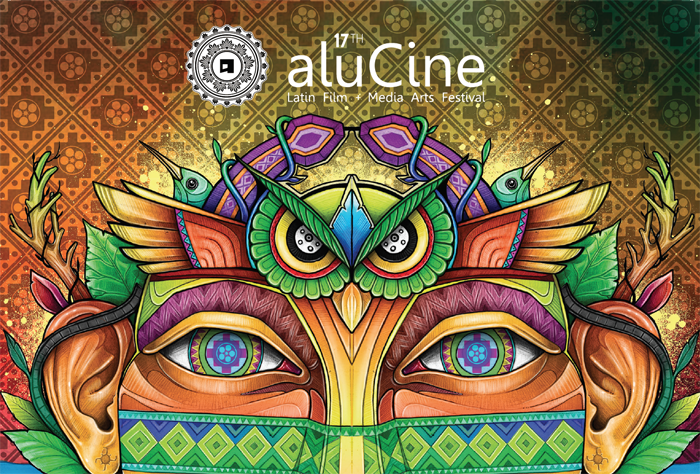 June 3-5. Free to the public. Main Stage Area with adult beverages; international food trucks and vendors; arts, crafts and drum booths; children‘s area; multicultural performances. Woodbine Park, 1695 Queen East. Corner of Lakeshore Blvd and Coxwell. http://muhtadidrumfest.com/about-us/. Multicultural. Portugal. Dundas West Festival. June 3. 11am-midnight. Free. One of our many street festivals tsummer is on Dundas Street West from Lansdowne to Ossington Avenue. 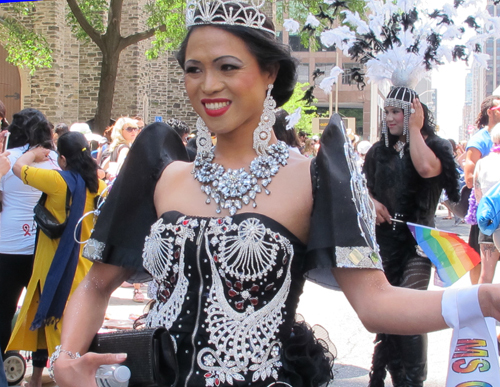 While not necessarily advertised as being of any one culture, street events like this one are examples of Toronto’s diversity. This one is largely Portuguese. http://bit.ly/2rsMnPX . Image from Dancing in the Park. Toronto. Multicultural. 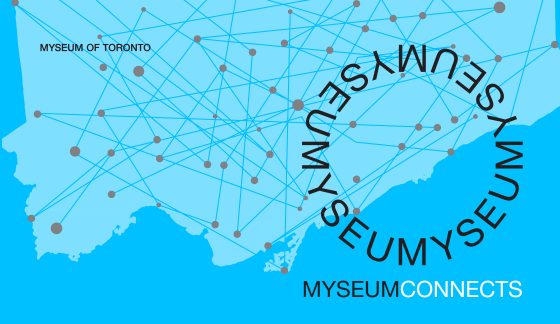 MyseumConnects. Borders and Barriers: Creating Cultural Networks for Newcomers. June 7. 9:30-11am. Free. Suggested donations of $5 or $10 are welcome! Toronto Centre for the Arts, Lower Gallery, 5040 Yonge St.
“Myseum of Toronto welcomes you to join us in conversation with Rupal Shah, Strategic Programs Officer of the Toronto Arts Council and Marta Keller-Hernandez, Co-Founder and Director of Programming at Paralia Newcomer Arts Network as we highlight avenues for support, and examine the challenges that newcomer artists, art administrators and cultural workers encounter when navigating an unfamiliar arts and cultural sector.” https://www.eventbrite.ca/e/borders-barriers-creating-cultural-networks-for-newcomers-tickets-34087521695. Image of Bohemians from the The Royal Conservatory website. Zimbabwe. Lunchtime Live! With Nhapitapi. June 5. 12:30-1:30pm. Free. Yonge Dundas Square. 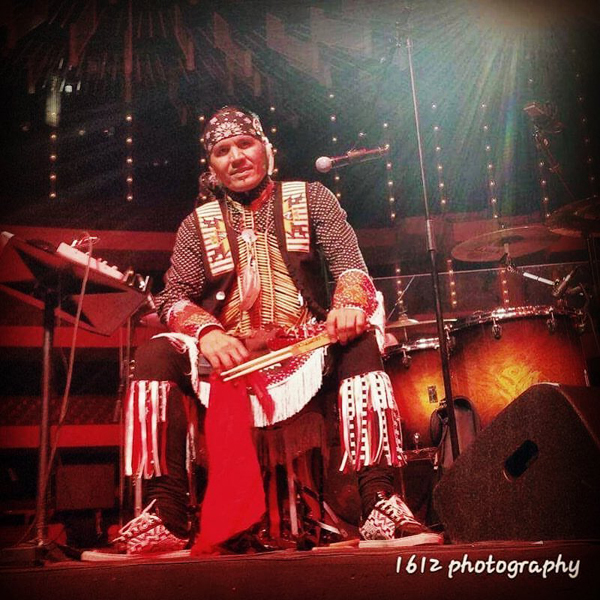 https://www.ydsquare.ca/events-schedule/events-calendar/event/1359-yd-square-presents-lunchtime-live-with-nhapitapi.html. Image from YD Square Presents: Lunchtime Live! With Nhapitapi. Image ©copyright pntgm.